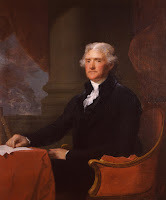 Ed Notes Online: The Founders and Us -- Was John Adams Right and Jefferson and Madison Wrong? 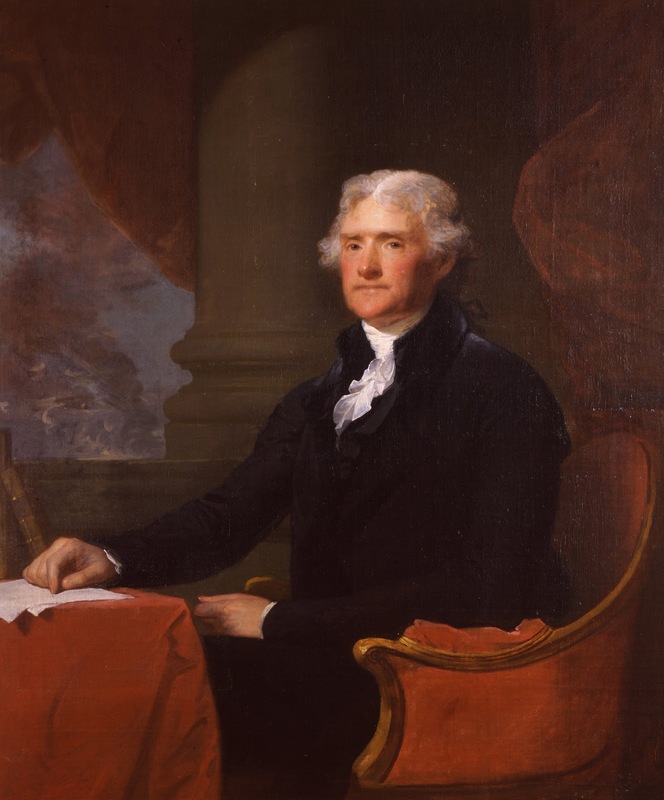 The Founders and Us -- Was John Adams Right and Jefferson and Madison Wrong? But no one wants to listen. Just yesterday at a luncheon where I was the only one present who was an adult in the 60s, I was asked if those years were as divisive as now. YES I said. Maybe more so. Here is more from the review by Jeff Shesol. 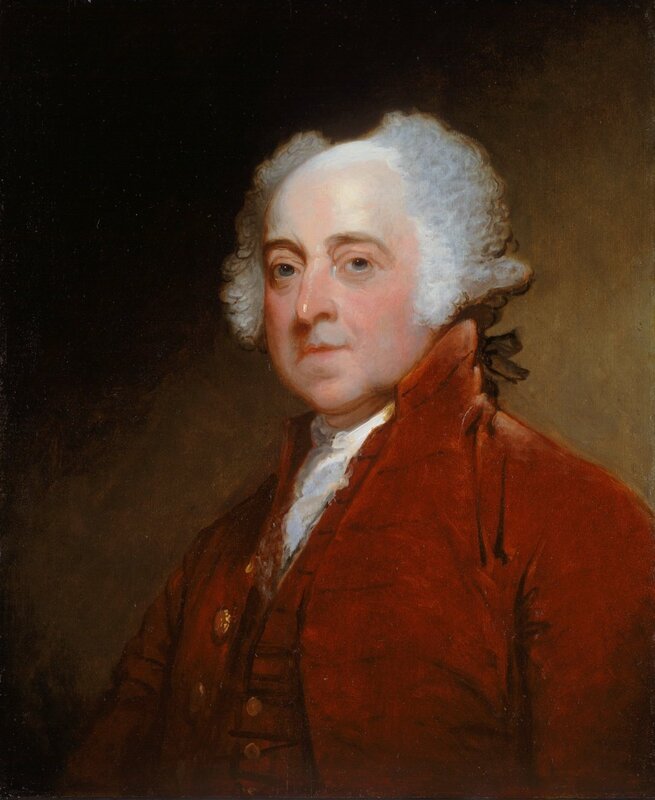 John Adams an early version of late 19th- mid 20th century reformers? I loved this review, though I don't think I have the patience to read the book. History was my favorite subject from elementary school on. There was possibly some kind of bias in the material against the Federalists and in favor of the Jefferson wing of the party because of the attitudes I emerged with by the time I left college. That the Federalists like Alexander Hamilton and John Adams were patrician bad guys and Jefferson and Madison were truer Democrats. 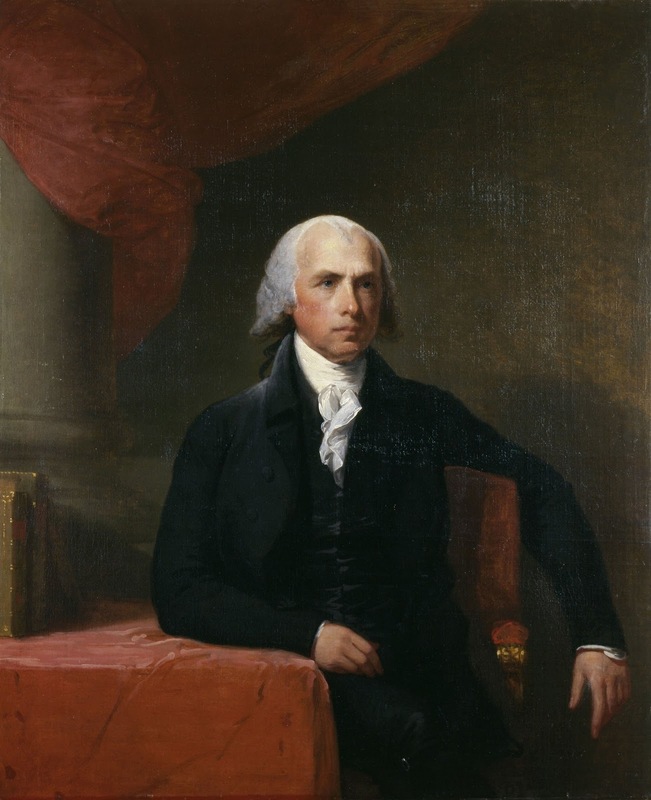 Actually, I remember Madison being views as Jefferson's lackey in some ways. (We visited both their houses which were not far apart in Virginia.) But Madison may be the true father of our nation due to the work he did in getting the constitution passed. If not for him we might need a passport go to New Jersey. Did Madison intend the constitution to be read like a biblical tome, ala the late Justice Scalia? Ellis argues, the prevailing conservative doctrine of “originalism” is a pose that rests on a fiction: the idea that there is a “single source of constitutional truth back there at the founding,” easily discovered by any judge who cares to see it. As a historian, Ellis takes particular offense at the machinations made by Justice Antonin Scalia in District of Columbia v. Heller (2008) — a sophist’s masterpiece of an opinion that concluded the founders sought to arm the American people without limit and without end. Though Scalia is gone, his ideology remains ascendant, while Madison’s heirs, the proponents of a “living Constitution,” are “on the permanent defensive.” History, to that end, is bastardized, sanitized and turned into talking points. Over the decades my views have shifted because of the new information and interpretations and John Adams has continued to rise. And Madison is just a giant - though he was supposedly short. Actually I believe the founding fathers stature in history is connected to their heights. Below the fold is the entire review. 283 pp. Alfred A. Knopf. $27.95. Like his previous histories, “American Dialogue” follows particular founders into (and not always out of) hard-fought and consequential disputes. But in one key respect this book is a departure: Ellis’s subject is not only the founding era, but also our own, and the “ongoing conversation between past and present.” In chapters labeled “then,” Ellis considers Jefferson’s contemptible views on race, Adams’s premonitions about the rise of an American aristocracy and the emergence of a grossly unequal society, Madison’s belief in the Constitution as a “living document” and Washington’s brand of foreign policy realism. In chapters labeled “now,” he listens for echoes of these ideas in 21st-century America. This, it turns out, is a dispiriting exercise: Mostly what Ellis hears is noise. Our civic dialogue has broken down, Ellis observes, and our “divided America,” contentious in all the wrong ways, is “currently incapable of sustained argument” on any subject — the kind of argument that goes somewhere other than round and round, the kind that yields understanding and possibly, over time, solutions. One of the liveliest debates in American history, which Ellis has described before, took place in the the letters Adams and Jefferson exchanged during their final 14 years of life, between 1812 and 1826 (the two men died, as legend and fact both have it, on the same day, July 4, 50 years after declaring America’s independence). Ellis returns to their correspondence in “American Dialogue,” focusing on Jefferson’s romantic notion that economic and social equality would be the natural order of American life and Adams’s retort that “as long as property exists, it will accumulate in individuals and families. … The snow ball will grow as it rolls.” Jefferson’s was the prevailing view at the time. Meanwhile Adams’s “prophecy,” as Ellis notes, struck most of his peers as “so bizarre and thoroughly un-American … that it served as evidence for the charge that he had obviously lost his mind.” Adams saw no way to prevent the consolidation of wealth and power by American oligarchs, but he did believe it could and must be moderated — regulated — by a strong national government. It would never have occurred to Madison, therefore, that the Constitution should dictate every answer or foreclose all debate, no matter what is said at meetings of the Federalist Society or in Supreme Court confirmation hearings. As Ellis argues, the prevailing conservative doctrine of “originalism” is a pose that rests on a fiction: the idea that there is a “single source of constitutional truth back there at the founding,” easily discovered by any judge who cares to see it. As a historian, Ellis takes particular offense at the machinations made by Justice Antonin Scalia in District of Columbia v. Heller (2008) — a sophist’s masterpiece of an opinion that concluded the founders sought to arm the American people without limit and without end. Though Scalia is gone, his ideology remains ascendant, while Madison’s heirs, the proponents of a “living Constitution,” are “on the permanent defensive.” History, to that end, is bastardized, sanitized and turned into talking points. Ellis has addressed current issues before, in interviews and essays. (The chapter on originalism draws on a 2010 Washington Post op-ed.) But never in his books. It will no doubt be jarring for some readers to find, amid mentions of the Ordinance of 1784 and Shays’ Rebellion, references to the Koch brothers and police brutality. But Ellis writes with insight and acuity in the present tense, just as he always has in the past tense, and in “American Dialogue” he draws connections between our history and our present reality with an authority that few other authors can muster. It may cost him some of his readership on the right, but Ellis, clearly, has reached the limit of his tolerance for the mythical, indeed farcical, notion that the anti-Federalists won the argument in the late 18th century, or that the founders, to a man, stood for small and weak government, unrestrained market capitalism, unfettered gun ownership and the unlimited infusion of money into the political sphere. There is a healthy argument to be had about the legacy of the founders, but as this book makes clear, it has to start with the facts. Jeff Shesol, the author of “Supreme Power: Franklin Roosevelt vs. the Supreme Court,” is currently at work on a book about the space race of the early 1960s.